Color/Consistency A thin blue to bluish-green liquid. 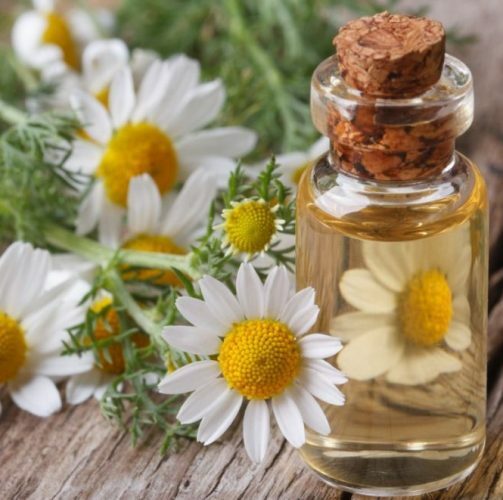 Aromatic Summary / Note / Strength of Aroma A medium middle note, Chamomile Essential Oil has a soft, woody fragrance similar to that of Moroccan Chamomile. 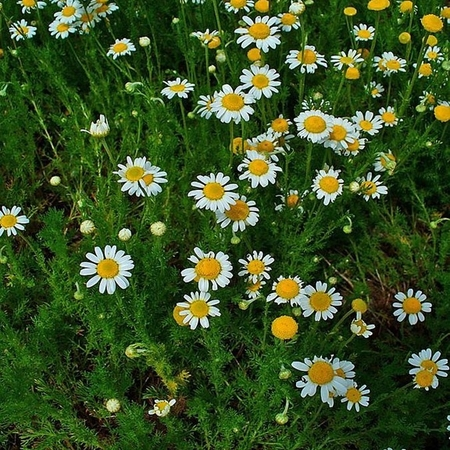 Roman Chamomile belongs to daisy family also known as two types of chamomile Roman and German both are similar characteristics. 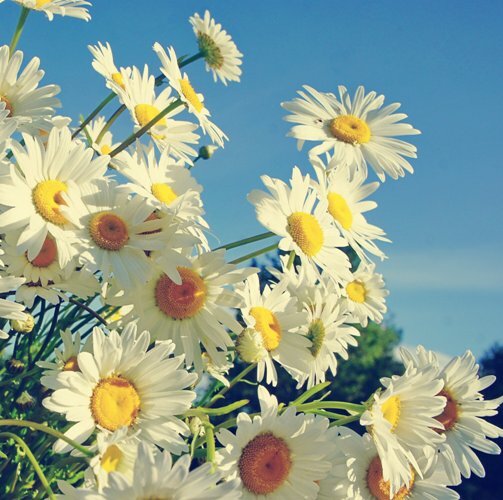 Chamomile is an annual herb of western Asia and Europe it’s growing up to 80-120 cm with white greenish yellow flower. Chamomile essential oil obtained by steam distilled from fresh dried flowers. 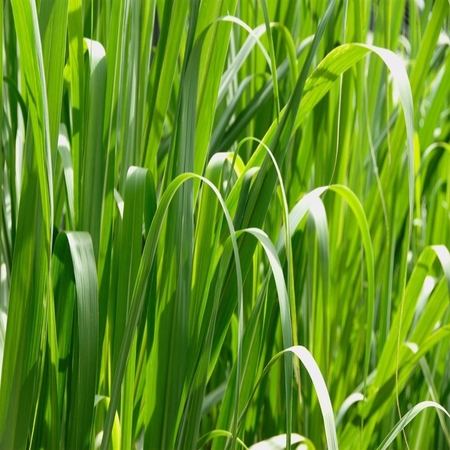 It has a warm, sweet, herbaceous scent that is relaxing and calming for both mind and body. Chamomile is one of the most herbs to have variants properties. 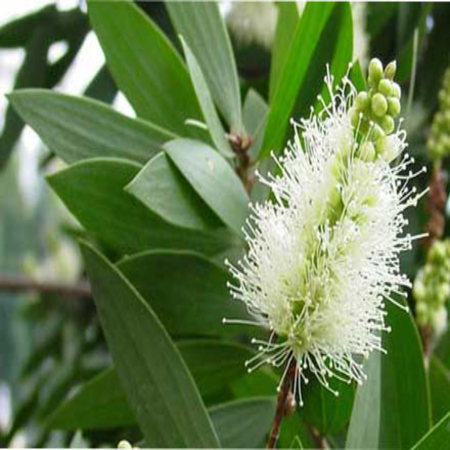 It’s ability to calm the mind, relieve digestive issues, treat skin conditions, reduce anti-inflammatory helpful with insomnia and promotes rapid healing of skin problems and wounds. 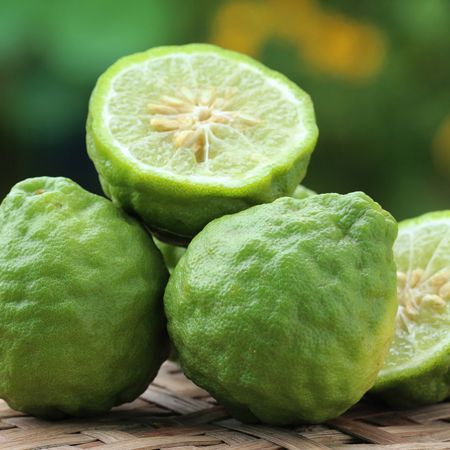 Derived from the Greek word meaning 'ground apple', it was a plant of many uses. 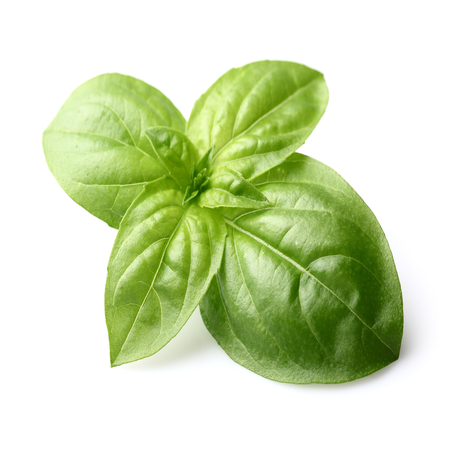 To the Egyptians it was a herb dedicated to both the sun and moon, and was considered to have many healing abilities. Quality Blue chamomile oil is prone to oxidation, and should be stored in light-tight, cold conditions. Blue chamomile oil may be adulterated with synthetic and natural mixtures containing bisabolol and azulenes. Adverse skin reactions Undiluted blue chamomile oil was moderately irritating to rabbits, but was not irritating to mice; tested at 4% on 25 volunteers it was neither irritating nor sensitizing. It is non-phototoxic. 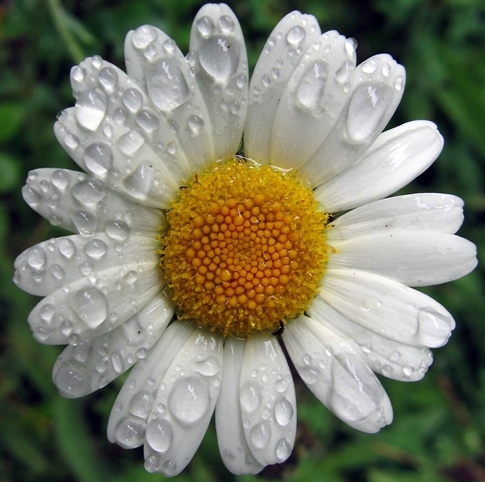 In a study of 200 consecutive dermatitis patients, one was sensitive to 2% blue chamomile oil on patch testing. 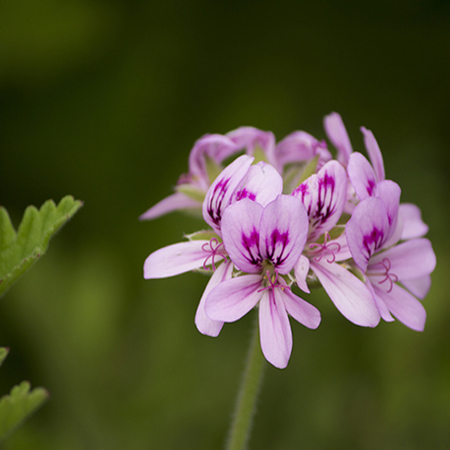 Reproductive toxicity Since a-bisabolol was not teratogenic in rats at 1 mL/kg, adverse effects in pregnancy for chamomile oils high in a-bisabolol are unlikely. Acute toxicity Blue chamomile oil acute oral LD50 in rats >5 g/kg; acute dermal LD50 in rabbits >5 g/kg. Mouse LD50 3.5 g/kg oral, 2.95 g/kg ip. Antioxidant/pro-oxidant activity An Iranian blue chamomile oil, high in (E)-b-farnesene, chamazulene and guaiazulene, was an efficient inhibitor of lipid peroxidation. Carcinogenic/anticarcinogenic potential Blue chamomile oil was cytotoxic to human prostate, lung and breast cancer cells with an IC50 of 0.07%. Blue chamomile oil is antimutagenic. 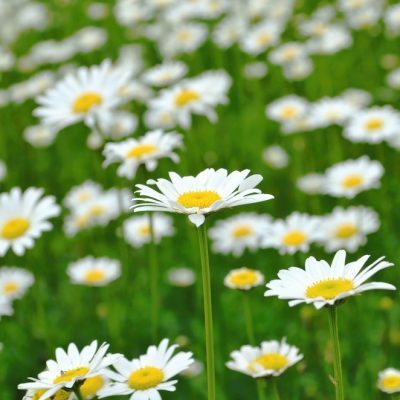 It demonstrated a dose-dependent inhibitory effect on SCE formed by daunorubicin and methyl methanesulfonate with no toxic effects.Chamomile oil significantly induced glutathione S-transferase activity in mouse tissues. The oil contains no known carcinogens. Drug interactions Since chamazulene, farnesene and abisabolol inhibit CYP2D6, there is a theoretical risk of interaction between all blue chamomile oil CTs and drugs metabolized by this enzyme. The a-bisabolol/(E)-b-farnesene CT may also inhibit CYP1A2, CYP2C9 or CYP3A4. Th a-bisabolol oxide A CT may inhibit CYP1A2. Blue chamomile oils are produced in many parts of the world, and with greatly varying composition. The data above are given as six examples of this variation, which may represent chemotypes. The countries of origin are given for interest, but it should not be assumed that only one type of chamomile oil is available from each origin. They are ordered according to percentage of chamazulene. Chemotypes high in a-bisabolol are generally preferred for therapy.